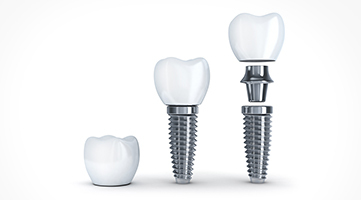 Since 1974, Pasadena Periodontal Associates has provided advanced periodontal and implant dentistry to individuals from Pasadena and the surrounding communities including San Marino, La Cañada, and Glendale. Dedicated to improving patients’ oral health through conservative, personalized treatment plans, our evidence-based practice offers the highest quality of care possible. Our periodontists are passionate about providing patients with improved dental care. By creating customized treatment plans based on the combination of strong scientific evidence, clinical judgment, experience, and patient preference, our team is able to provide highly successful oral health solutions. We believe that comprehensive care goes beyond successful procedures. 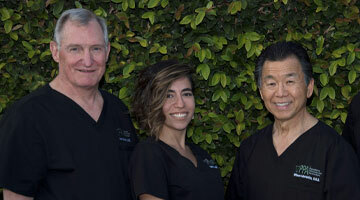 Our team’s dedication to outstanding patient care addresses every part of your dental experience. From helping patients better understand their insurance coverage and discussing sedation options during pre-treatment consultations, to collaborating with your general dentist for a successful treatment outcome, Pasadena Periodontal Associates is committed to a higher standard of care throughout patients’ visits. Located in the heart of Pasadena, our specialty periodontics and implant dentistry practice welcomes referral and non-referral patients from across the region, including the neighboring communities including San Marino, La Cañada, and Glendale. 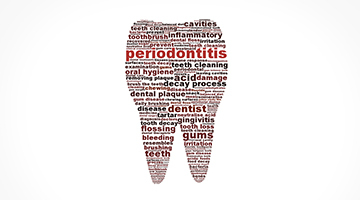 For more information about our practice or to request an appointment, please contact Pasadena Periodontal Associates today. It is a kind, compassionate practice and I wish that on my family, friends and colleagues also. The staff are very professional . It seems like everyone in the office enjoy their job. That is a pleasant change. I feel I have excellent care of my teeth and gums. Everyone there is nice and efficient. Doctors Allan Charles, Wilson Morishita, and Sarvenaz Angha are dedicated periodontists specializing in microsurgery and dental implants. They are located in Los Angeles County in the city of Pasadena serving nearby cities such as; Glendale, Arcadia, La Canada-Flintridge and South Pasadena.